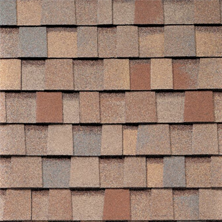 Tile roofing is distinctive and appealing, and it will offer a long life expectancy. 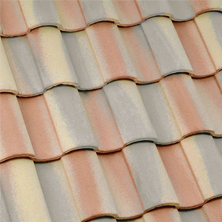 A tile roof will stand up to harsh conditions. You can count on it to be fire proof too. It is a great insulator. It will keep a house warmer in the winter, and cooler in the summer, cutting down on the energy bill. It adds beauty to a structure and it will add to its resale value. Roof Leaks; The material used may have become brittle or it could be an issue with a vent. A deterioration in the roofs protective layer; this may allow water to seep through. Rust and corrosion on the roof vents and flashings. Edge of the roof damage; This could be caused by water damning behind the eave or mortar closure. An experienced tile roofer will be able to do a full analysis of a failing roof. It is not difficult for a professional to detect any problems because they know what they are looking for. What to Expect when Replacing a Roof? How Long Does Tile Roof Replacement Take? There may be several factors that will determine how long your project will take. The size of your home, the slope of its roof, and several other items will determine the exact amount of time that it will take. A professional inspection and evaluation will provide you with a clear answer. 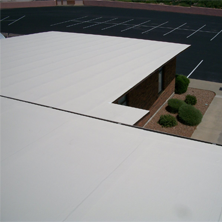 Are you looking to re-roof your Phoenix, Arizona home with tile roofing? 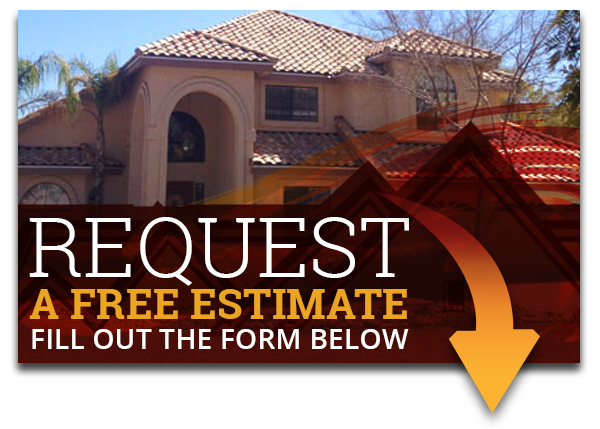 Express Roofing LLC has years of experience replacing and repairing tile roofs. Contact us today at (480) 226-4245 or explore our website. Get the right roofers on the job and get the top quality services. We are here to help you!